Security and development go hand in hand. Instability, lawlessness, crime and conflict, are among the biggest obstacles to achieving the UN Millennium Development Goals for development and poverty reduction (Source: DFID). Poverty and fragile states create fertile conditions for conflict and other security threats such as international crime and terrorism. Therefore, the military capability to be important to support positive development in a fragile country and its inhabitants. But the defense will obviously not be sold indiscriminately to fragile countries. 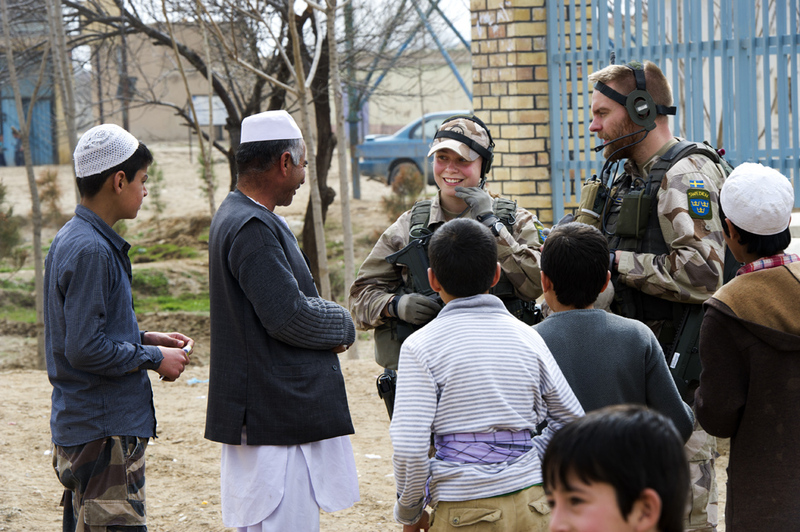 Government guidelines say among other things that exports should not be in conflict with the principles and objectives of Swedish foreign policy, that consent for exports or for other cooperation with foreign partners under the Military Equipment Act shall not be granted if this would contravene an international agreement to which Sweden is a party, a decision by the UN Security Council or the international law concerning exports from neutral states during war (absolute obstacles) and that the authorization for exports should not be granted where the state in which widespread and serious violations of human rights occur. Respect for human rights is a key condition for permission to be granted. Licences should not be granted where the State which is in armed conflict with another state, whether war has been declared or not, the State is involved in an international conflict that may lead to armed conflict or internal armed disturbances. ISPs should also consider the Council’s common position (2008/944 / CFSP) and the UN Arms Trade Treaty in an overall assessment. The phase-out of FXM was concluded on 31 December 2015. Parts of FXM’s tasks were transferred to the Swedish Defence Materiel Administration (FMV).